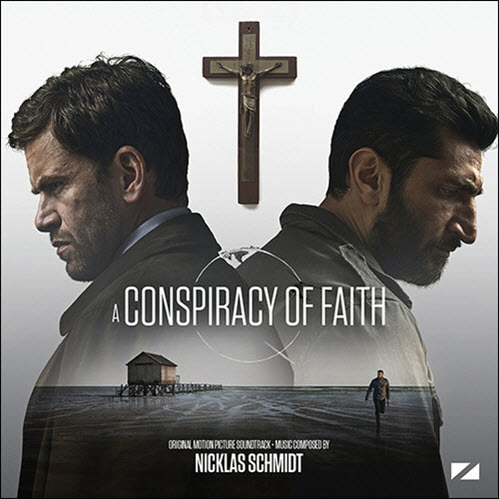 Nicklas has written the score for a number of feature films, documentaries, video games and TV series, earning international awards, nominations and several world premieres at film festivals such as Berlinale. Nicklas has worked as arranger and orchestrator on the award-winning score for The Theory of Everything written by Johann Johannsson. Nicklas' award winning scores have included the films: The Great Bear, Beyond Beyond, the short film Zombiehagen, A Conspiracy of Faith, Ronal the Barbarian, The Arctic Giant and Klown Forever.